Every room has it’s own intricacies and needs and should be decorated accordingly. But there are still some decorating tips that can - and should - be applied to every room. Before you start any decorating project make sure you've considered the following tips. This seems to be one of the hardest decorating rules to follow, but it’s one of the most important. 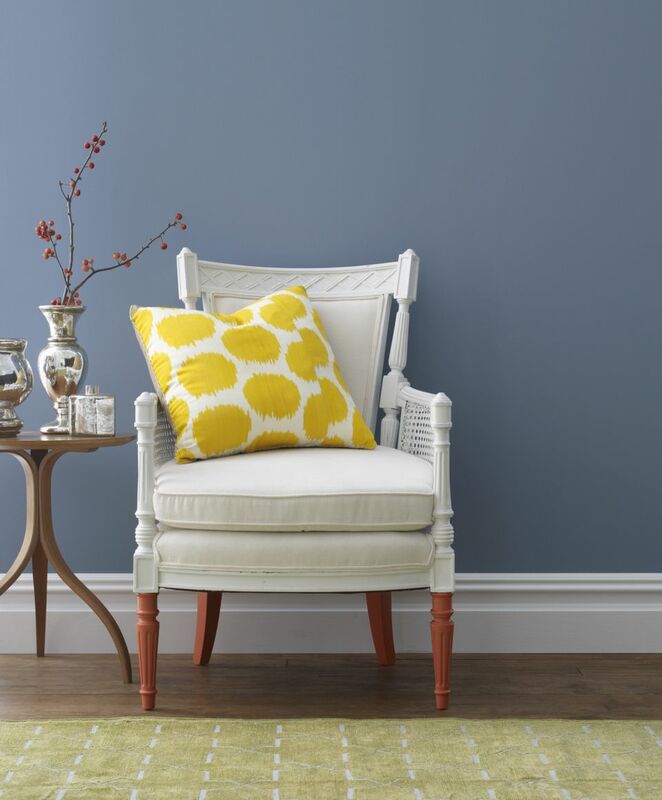 You want to find the paint color that best suits the upholstery, rug, artwork, etc. and you can only do that once everything is in the room. Light plays a huge part in how a paint color will appear in a given room so it’s not something you can determine with mood boards and fabric swatches alone. No matter what the room, choose the paint color last. Too often people go shopping looking for items to fill a given space and end up buying just for the sake of buying. But this is your home – it’s your sanctuary where you gather with friends and family and share the most intimate parts of your life – it’s important that you fill it with things that are meaningful to you. If your home is filled with random items from decorating stores, it will feel empty and without personality. A home should always reflect the personalities of those who live in it. Decorating is a lot of fun and it’s easy to get caught up in trends, but ultimately you need to be practical. Find furniture and fabrics that suit not just your style, but your lifestyle. For example, you may love silk upholstery but if you have children or pets it could be a disaster waiting to happen. And be practical with accessories too – if it doesn’t have a purpose and it isn’t meaningful to you, it probably shouldn’t be in your home. A bland room is no good. In every room in the house you should layer colors and textures. It gives a room depth and keeps it from feeling flat. Even if you don’t like decorating with a lot of color you can make it interesting by using a lot of different textures. A great fabric can really tie a room together. Take your time to find something that speaks to you. Remember, sometimes having a sofa or pair of chairs reupholstered can be less expensive than buying new so you can get exactly what you want for a reasonable price. Also, you don’t have to go that big. Sometimes an accent pillow or throw in a gorgeous fabric can be just the right thing to make your room shine. Few things can ruin a beautiful room more than artwork that is hung at the wrong height. People tend to hang it much too high, so remember that artwork is best showcased when hung at eye level (approximately 56”-60”). For more measurements to keep in mind when hanging art check out this guide to living room measurements. Every room in a home will obviously be different, but they should all connect to each other in some way so that there's flow between rooms. You shouldn't have one room done in a traditional style and another in a modern style. The style should be consistent and the colors should be complimentary.